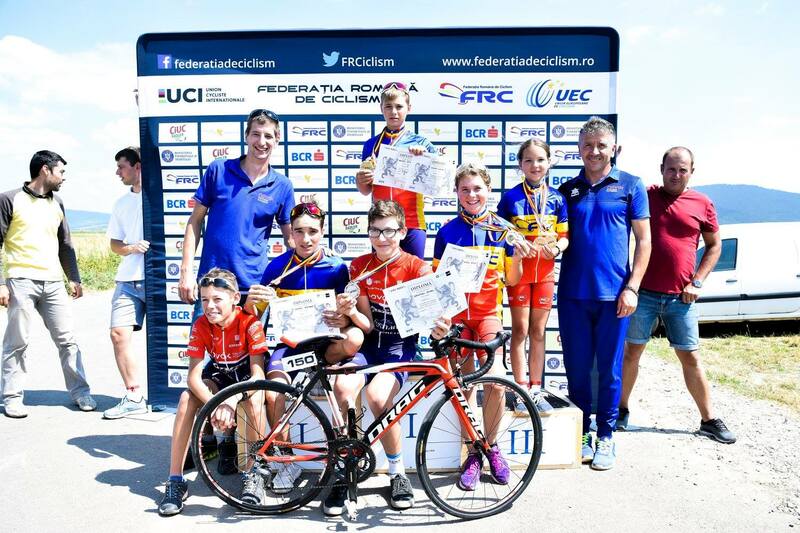 Novak Cycling Academy came away from the Romanian national road championships with an impressive 4 Gold medals. The Academy, founded by Paralympian Eduard Novak in 2017, aims to encourage young people to get into cycling. The children race with DRAG Bicycles. Novak also runs the Tusnad DRAG Continental Cycling Team, who race with DRAG Bluebird Aero ER.